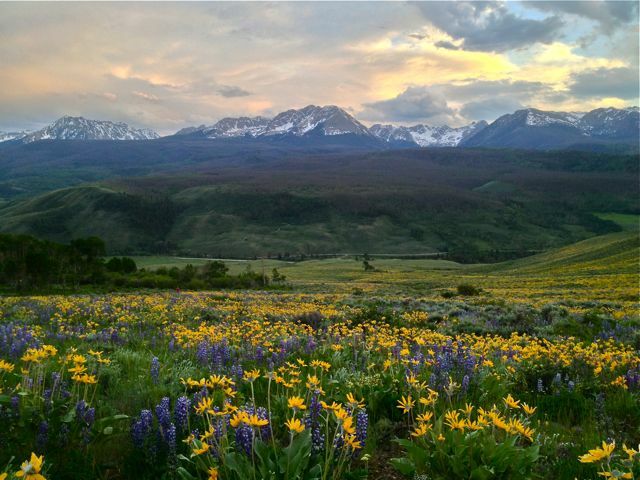 An iPhone shot of the Gore Range, in Summit County, Colorado, using the smartphone camera's built-in HDR function. A vacation at Copper Mountain is always memorable, and it's nice to be able relive those memories once you get home. The best way to do that, or course, is with some good photographs that really help capture the experience. With all the great built-on smartphone cameras these days, it's easy to record those family moments and share them when you return home, but if you want your friends to be impressed, it helps to have some decent shots. Here are a few tips for making the most of all that great technology that Apple has managed to pack into your iPhone. 1. Take plenty of pictures - pro photographers on assignment often snap thousands of images to make sure that they end up with half a dozen good ones. You don't need to take quite than many, but don't be afraid to keep pressing the shutter button as your kid rides the zipline across Westlake. It's easy enough to delete all but the best when you go back to review the images. 2. Get close - Landscapes are wonderful, but your friends at home will not be thrilled if you show them 100 pictures of distant mountain ranges. Since the iPhone has great close-in focusing ability, move up and fill your viewfinder with something interesting in the foreground, using the more distant mountains or trees as a backdrop or frame. Instead of shooting a clump of flowers with a bunch of distracting stuff in the background, get down on your knees and focus on an individual bloom, or get a closeup of your child's smile at the end of a go-kart ride! 3. Look for the light - Great photos are usually taken in great light. In the summer, especially, that means early in the morning or in the evening, during the time photographers call the "golden hour." If the light is pleasing to your eyes, it's probably good for taking a picture. If you have to squint without sunglasses, the light is probably a bit too harsh for a good image, so don't wait until lunchtime to break out the camera. 4. Use those high-tech features - Probably the single most useful feature for amateur photographers in smartphone cameras is the grid function that enables you to make sure your image is straight. On an iPhone, tap the option button at the top of the screen to turn on the grid — after all, there's nothing more annoying than a sailboat that looks like it's about to slide off the horizon. Another great iPhone feature for mountain photography is the built-in HDR, or High-dynamic-range imaging. Once again, tap the options button and turn on the HDR to lighten up shadowed areas and to tone down bright sunlit areas. The HDR function is especially helpful in low-light situations, or where a scene is very bright in one area and darker in another. 5. Get some apps - If you're ready to step it up a notch, try some of the amazing photography apps that have been developed for smart phones. They can really help make your vacation photos stand out. One of our favorites is PS Express, the smartphone version of the famed Photoshop program. With PS Express you can edit your photos in the camera, controlling brightness, hue, tone and many other aspects of the shot. If you're feeling really creative, PS Express also includes all sorts of special effects. 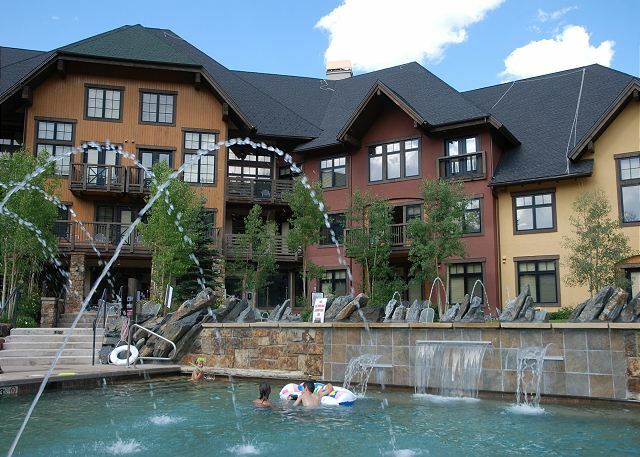 If you're planning a trip to Copper Mountain, be sure to browse our rental page to find the best deals, and follow @CopperCondos on Twitter for daily updates and photos from the high country of Colorado.